Haven't heard of it? You're missing one of DC's loveliest and most unique neighborhoods! A 300 acre neighborhood bordered on three sides by Rock Creek Park, adjacent to Mount Pleasant and 16th Street Heights, Crestwood DC is affluent, established, and one of DC’s best kept secrets. Comprised almost entirely of single family residences (approximately 665) evolved from a single estate, Crestwood features a charming variety of architectural styles, expansive lawns and tree-lined streets. Thanks to the proximity of Rock Creek Park, residents are likely to see some wildlife grazing during their morning or evening jog. A neighborhood listserv and active neighborhood organizations connect residents and effect a close-knit community. Crestwood residents show unusually high household income and net worth as well as a high percentage of residents with advanced degrees. Home prices in Crestwood range from the $700s to $1.5M on average. *Crestwood median real estate price is $921,799, higher than 93.1% of the neighborhoods in the District of Columbia and 98.4% of all US neighborhoods. 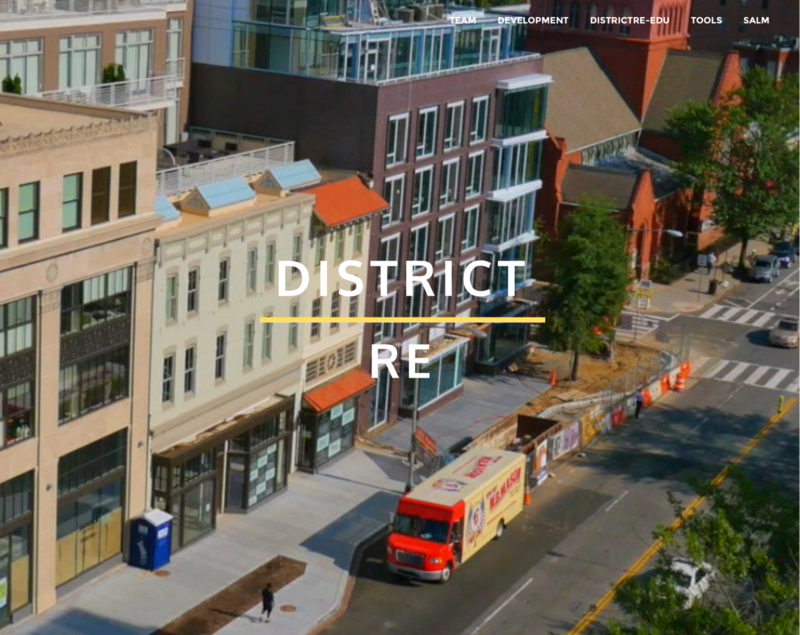 Whether you're a buyer, seller or just someone who likes to follow the DC real estate market, Districtre.com offers a great user experience. Interested in new construction? Check out our Development section. Don't know your way around DC? Browse our DC Neighborhoods section to find your perfect location. Just want to know how DC real estate works? Spend some time in our Buyer, Seller and Tools sections. Learn about DC real estate market data. Read Power Papers to broaden your knowledge. You'll be an expert in no time! Of course, if you need the help of a Realtor, we hope you'll contact The Isaacs Team.